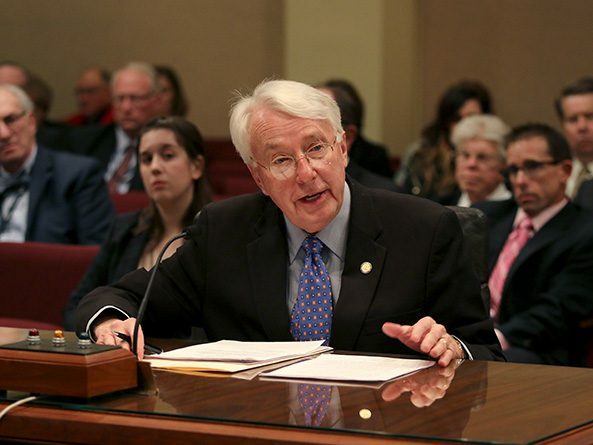 Occupational licensure reform and public benefits topped the list of health and human services issues considered by lawmakers this session. Lawmakers passed an omnibus public health measure April 18. An entitlement that prioritized services for high school graduates with developmental disabilities was eliminated by a bill passed April 18. 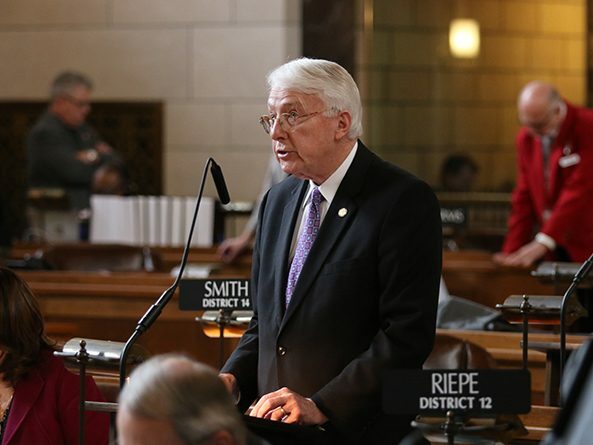 A bill that would permanently eliminate an entitlement that prioritized services for high school graduates with developmental disabilities was amended and given second-round approval April 10. 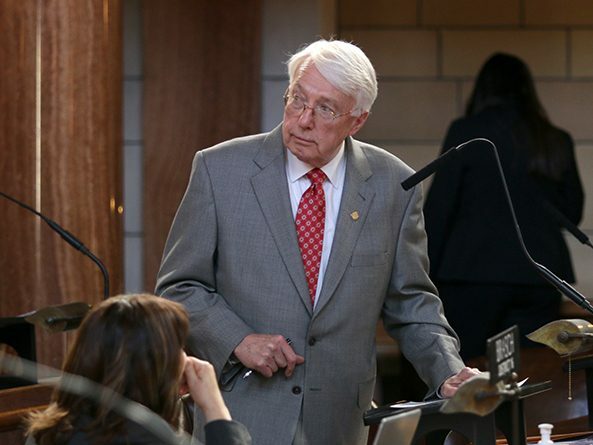 A bill intended to standardize child care and protection rules at Nebraska schools was amended to become an omnibus public health measure and advanced from general file April 3. A bill that would create a pilot program offering direct primary care to state employees was amended and advanced to final reading March 28. 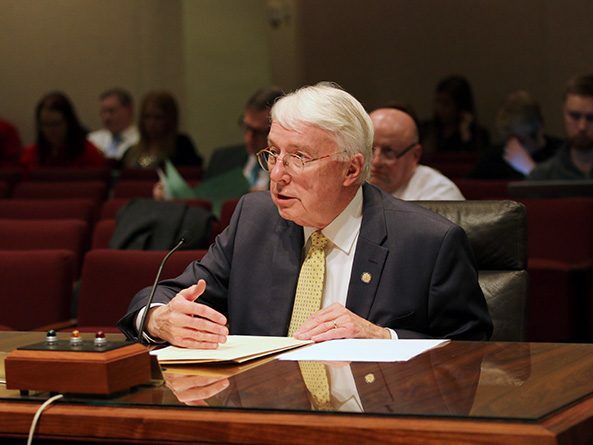 The Government, Military and Veterans Affairs Committee heard testimony Feb. 7 on a bill that would create a state employee pilot program for direct primary care. Certain health care professionals would be required to participate in continuing education about prescribing opiates under a bill considered by the Health and Human Services Committee Jan. 18. Hair salons and nail and body art studios in Nebraska could offer alcoholic beverages to customers under a bill heard Jan. 17 by the Health and Human Services Committee. Several changes related to services for individuals with developmental disabilities were approved under a bill passed May 18.